We all need a little support at times, so here are some sites that I found useful and are great to look at for advice. Also just to be able to relate to them! OCDaction-A national (UK) charity for anyone with Obsessive Compulsive Disorder (OCD). Providing help & support through our helpline, website, advocacy services & more. OCDYouth-An OCD guide for young people. Mind – We’re here to make sure no one has to face a mental health problem alone. OCD-UK-We have a mission, to show those affected by Obsessive-Compulsive Disorder that there is hope, and that recovery is possible. Living With Me and my OCD-Living With Me And My OCD a personal documentary about OCD. Featuring individuals and the Director it demonstrates the lack of awareness. The podcast offers helpful tips and mindfulness tools and includes mindfulness meditations specific to those who suffer from anxiety, OCD and OCD Spectrum disorders. Annabelle’s Dreams and Other Stories – Help support a writer who strives to help others in their struggles and recovery. Tell me if you find any other helpful sites that you want me to add! I will be adding to this as I find more and more great sites. My name is Stephanie Chen and I am a research assistant at Columbia University Medical Center’s Anxiety and Related Disorders Clinic. I am hoping you might be able to help us spread the word about an ongoing study at the clinic. We are currently conducting a study for adults (18 and above) with OCD. The goal of this study is to advance our understanding of who benefits from adding EX/RP therapy to medication, and then to find out whether those who benefit can discontinue their medication. Since many people who take medication for OCD suffer from side effects, we believe it will be helpful to find out who and how people might be able to discontinue medication. All evaluations and treatment are confidential and provided at no cost to the patient by psychiatrists and psychologists who are experts at treating OCD and related disorders. Anyone who is interested can reach me at 646-774-8062. I can provide more information and also schedule a confidential telephone screening to determine eligibility. If they would like to find more information via internet first, http://www.columbia-ocd.org is a great resource. If you have any questions regarding the research we conduct here at the Anxiety and Related Disorders Clinic, our therapists, or any other questions I can assist with, please do not hesitate to contact me. Thank you very much! And thank you for writing this blog. 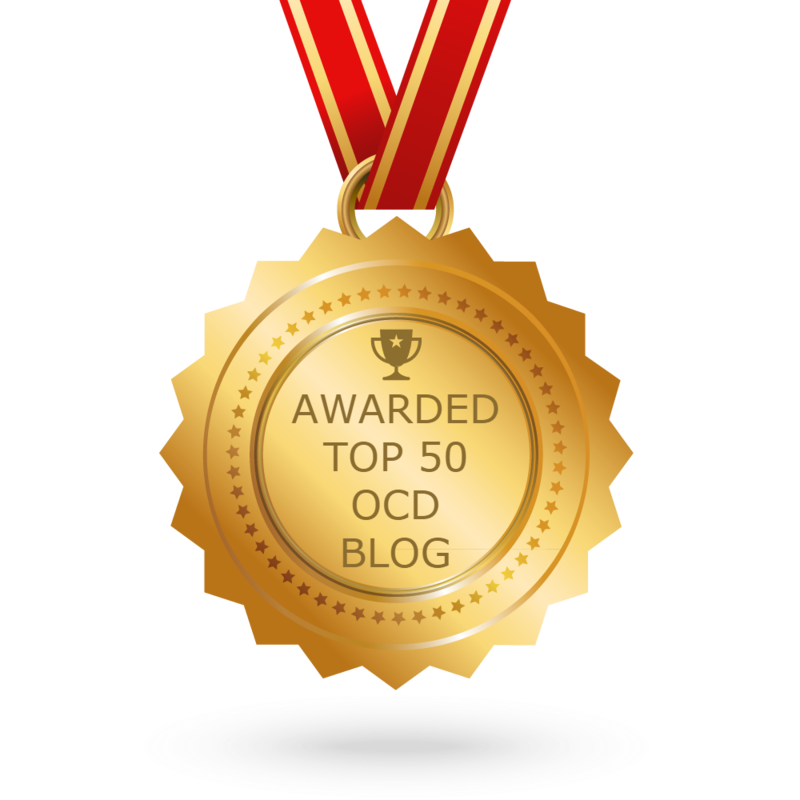 It is popular and seems to help many readers who are struggling with OCD. 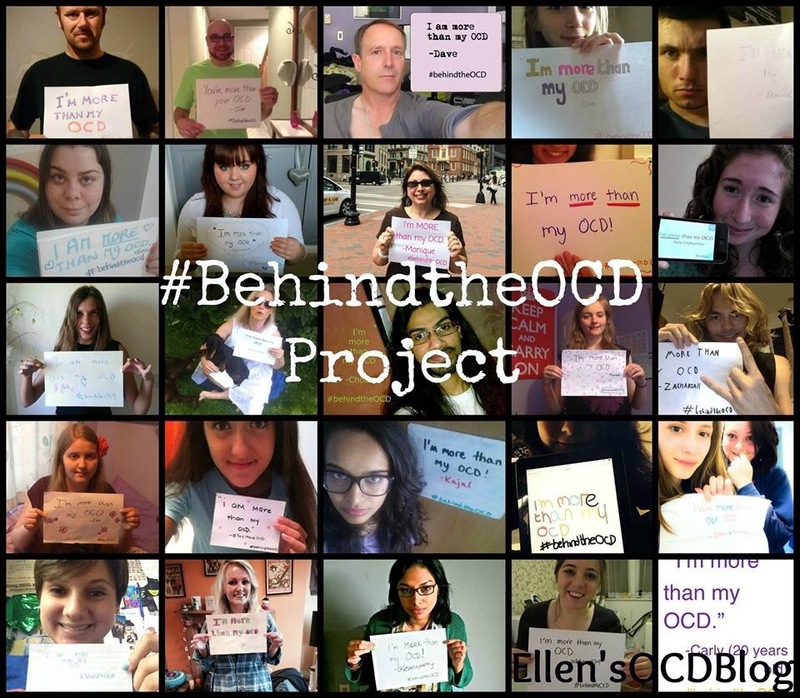 Hi Ellen, as a clinician who treats OCD I wanted to make sure that you and your readers are aware of the International OCD Foundation (IOCDF). They are a wonderful resource for learning more about OCD and finding qualified help as well as for connecting with other people who live with OCD. I also wanted to direct you and your readers to the “gold standard” treatments for OCD — exposure and response prevention (ERP) and acceptance and commitment therapy (ACT). Both ERP and ACT are evidence-based treatments for OCD and have demonstrated solid scientific efficacy. Medications (SSRIs and SNRIs) have also been helpful to some people with OCD but the most important piece for recovery is the behavioral therapy — ACT and ERP. More info can be found on my website (www.ocd-therapy.com) or on the http://www.IOCDF.org website. Wishing you and all others living with OCD my very best.